We would like to welcome you to Rhyne Heating and Air Conditioning. We are your number #1 source in the Charlotte, NC area for professional HVAC installation, repair and maintenance services. We pride ourselves on providing the highest quality solutions and the best competitive prices available. 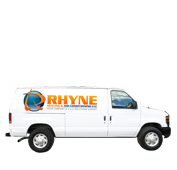 Let us show you the professional difference that Rhyne Heating and Air Conditioning can make for you. Rhyne Heating and Air Conditioning has over 22 years experience servicing commercial HVAC units for property management companies, apartment communities and other commercial facilities. 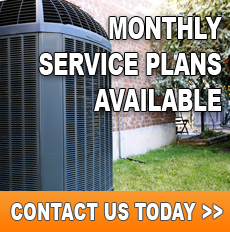 Contact one of our highly trained HVAC experts to discuss the best solution for you. Let the professionals at Rhyne Heating and Air Conditioning handle all of your home heating and air conditioning service and repairs. Our industry-trained professionals will be there when we say we will and get your system running again as quickly as possible. Contact us today to discuss your situation and get a professional evaluation quickly. Professional Air Conditioning and Heating service & repair service for residential and commercial customers located in Lake Wylie, SC servicing Charlotte, Gastonia and Belmont area in North Carolina and Clover, Lake Wyllie, Fort Mill and Rock Hill, South Carolina area.